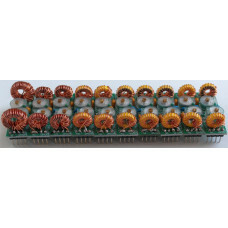 This item is a set of 10 band pass filters (BPF), one for each of the HF bands 160, 80, 60, 40, 30, 20, 17, 15, 12 and 10m. 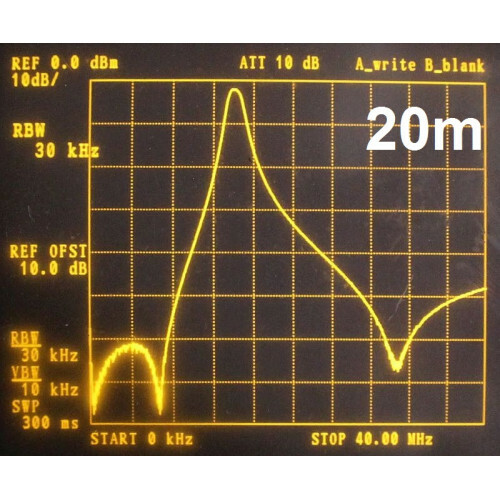 The filters are designed for receiver input filtering and use the popular double-tuned-circuit which is reliable and easy to build, without needing access to any special equipment. 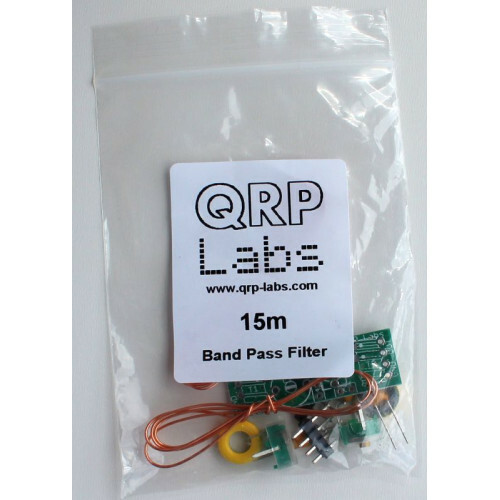 The kits use a high-quality double-sided PCB with silk-screen, solder-mask and through-hole plating. 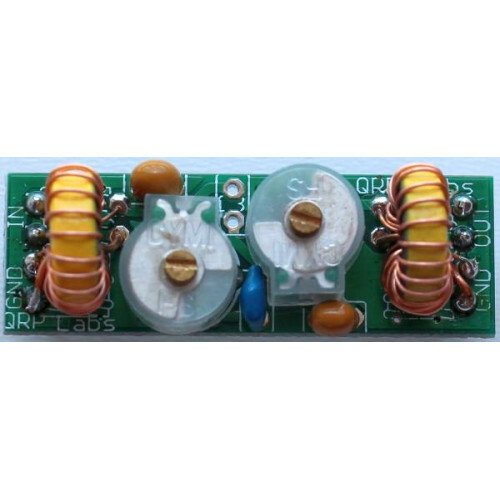 The capacitors supplied with the kit are high-quality low loss RF ceramics of the C0G type (a.k.a. 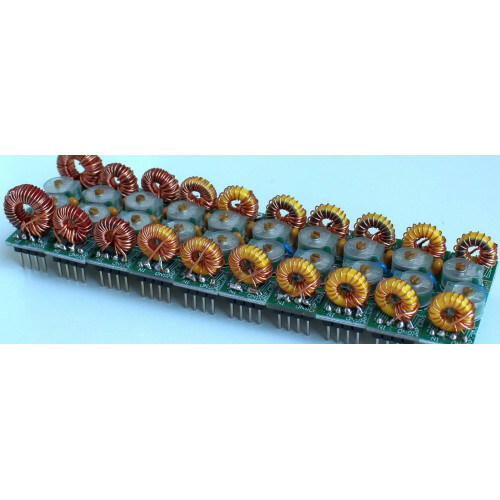 NP0 - near-zero temperature coefficient). 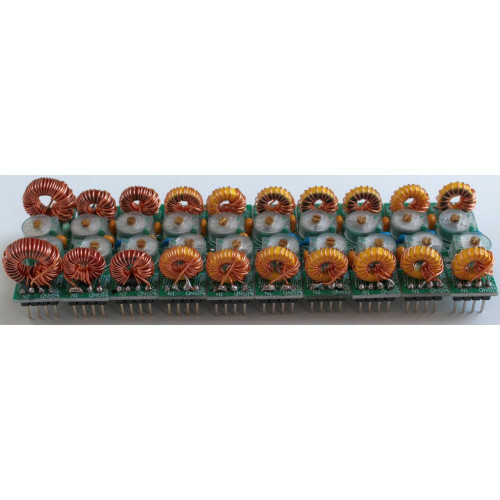 The PCB size and footprint matches our LPF kit: 1.5 x 0.5 inches (38.1 x 12.7mm). 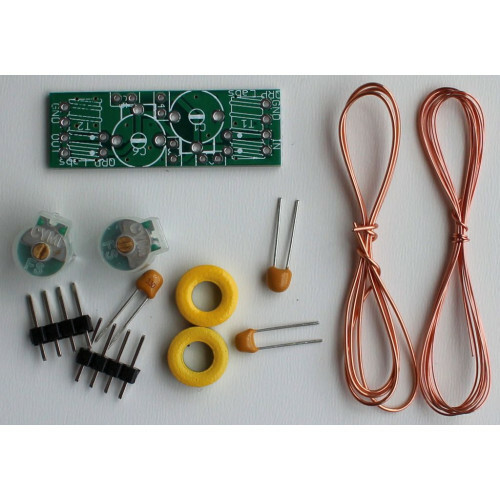 So this kit can also be used in our relay-switched LPF kit, or your own projects! Printed instructions are NOT supplied with the kit. 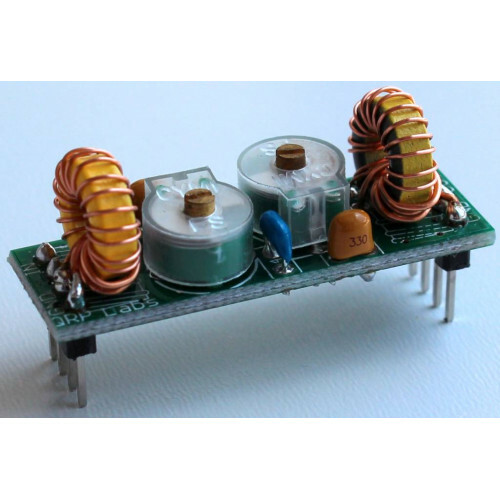 For more information on the kit and to download the assembly instructions, please visit the kit page.